“Triabunna” is an Aboriginal Tasmanian word for the Tasmanian native hen. Once home to the Southern Hemisphere’s largest apple orchard, this port town was founded in 1830 as a station of the 63rd regiment, and later the 51st regiment also called Triabunna home for a time. The mild weather and scenic views make for a leisurely-paced town. Possibly settled as early as 1817, a community hall was built in 1860. After much fund-raising and a massive community effort, a new Hall was built on the original site. 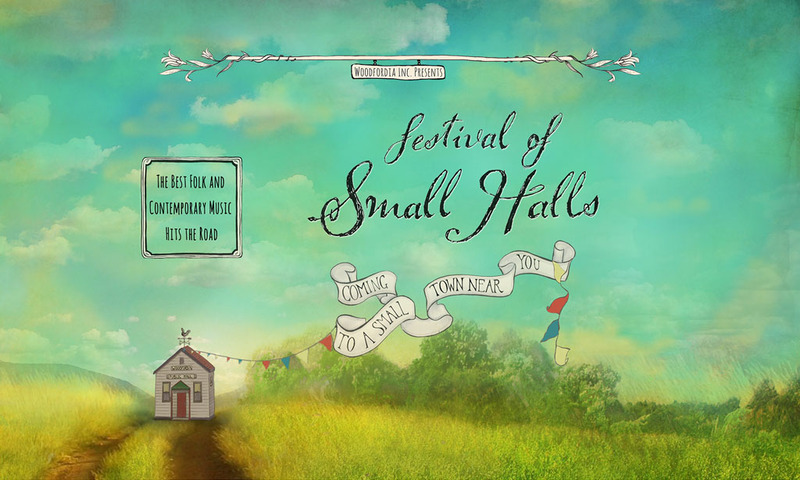 Festival of Small Halls rolls into Triabunna on Tuesday, 15 January 2019. Tickets available online here, or at the Glamorgan Spring Bay Council.